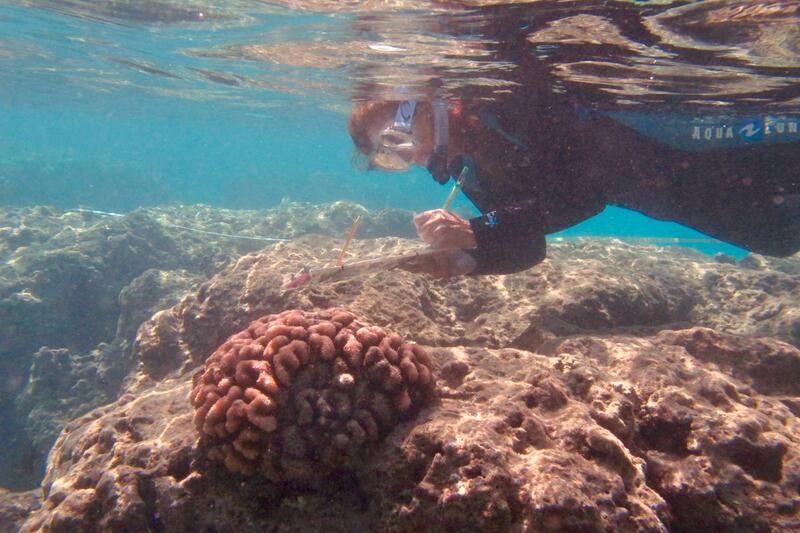 The warmer seawater temperatures that negatively affected coral reefs in Hawai'i — and across the globe — are tied to the drastic increases in global carbon emissions of the past several decades. Link to the Published Version of the article (quote this link in your story – the link will ONLY work after the embargo lifts): https://peerj.com/articles/3355/ your readers will be able to freely access this article at this URL. All works published in PeerJ are Open Access and published using a Creative Commons license (CC-BY 4.0). Everything is immediately available–to read, download, redistribute, include in databases and otherwise use–without cost to anyone, anywhere, subject only to the condition that the original authors and source are properly attributed.